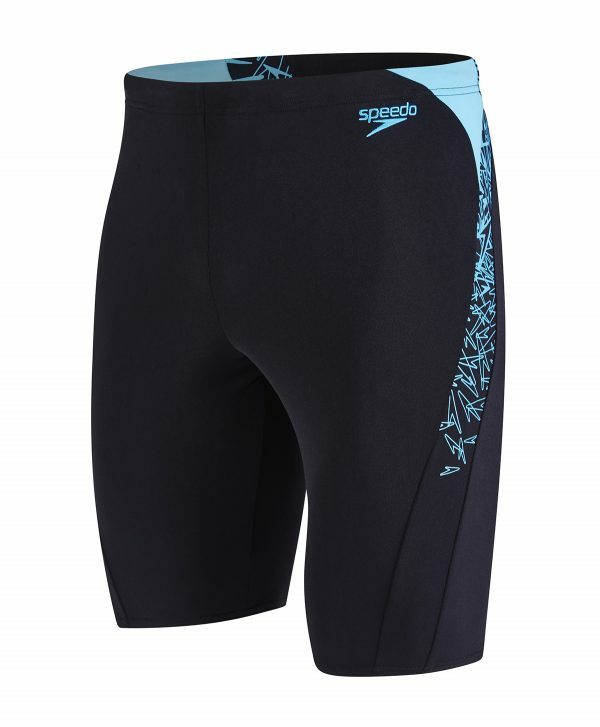 The Speedo Boom Splice Jammer Mens swim shorts are great for fitness training, and featuring a splice of Speedo’s new signature print Boom, these jammers hug the contours of the body to create a smooth, hydrodynamic shape in the water. 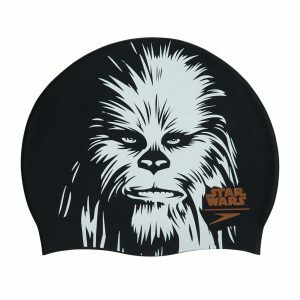 Made from 100% chlorine resistant. 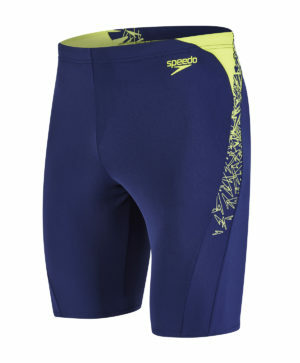 Endurance + fabric, they offer total freedom of movement so you can focus on your swim.